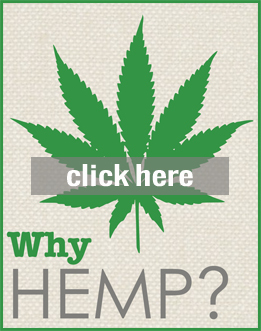 Crisp and classic eco friendly shirt dress locally made in 55% hemp, 45% organic cotton blend. 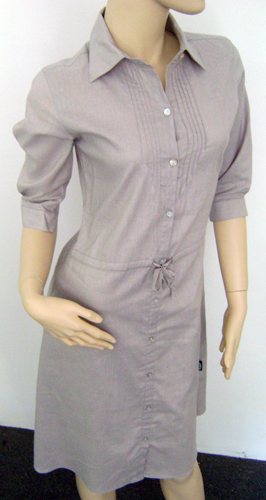 This breathable light weight button down 3/4 sleeve shirt dress is ideal for any season. Finished with a pin tuck detail and drawstring belt. *Length measured centre front excl neck trim, chest measured 1/2 at armhole, Shoulder exclude neck trim.